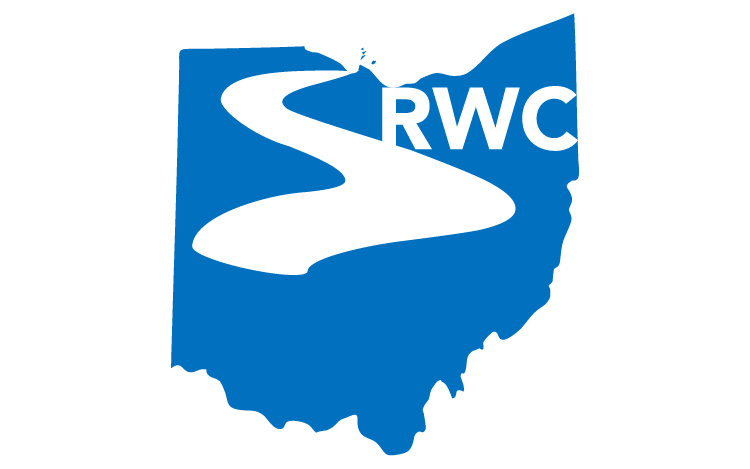 What is the Sandusky River Watershed Coalition (SRWC)? It is an association of individuals and organizations concerned with and/or affected by the protection and enhancement of the water resources in the Sandusky Watershed. Provide leadership for the conservation and enhancement of the Sandusky River watershed and its natural resources through community-based planning, education, and action. We are a diverse group of individuals and organizations.We believe in prioritizing our work efforts and results-oriented activities. We believe in watershed management using action plans on a sub-watershed basis. We believe in effective cooperation among all Coalition partners to implement best management practices. When was the SRWC formed? The SRWC was formed in 1997. Why was the SRWC formed? Future improvements of water resources within this area depend on successfully addressing non-point pollution and habitat issues. Doing so will require large numbers of watershed residents to modify the way they “manage” their activities. Where do existing agencies and organizations with mandates related to water resources fit in? Many of these organizations are members of, or are represented by, the coalition. These include Soil and Water Districts, county health departments, city governments, local industries, state and federal agencies, colleges and universities, the Ohio Farm Bureau, and environmental organizations. The coalition helps to integrate the activities of these groups and generally helps them to advance their own programs. How is the SRWC funded? The SRWC is largely funded by state and federal grants. Support from individuals and member organizations is providing an increasing proportion of operating costs. Most of the work done within the coalition is done on a voluntary basis. Major grants for implementation programs go directly to support the coalition or are implemented by member organizations. Why produce a management plan? A locally developed plan offers the best opportunity for efficiently addressing local issues and gaining the local support necessary for successful implementation of nonpoint pollution control programs. A state approved, locally developed management plan is becoming a requirement for certain types of grants to member organizations. If you or the organization you represent are concerned with protecting and enhancing the water resources of this area, or are affected by programs directed toward those objectives, get involved with the coalition. Become a member, and attend coalition events and meetings. All general and committee meetings are open to the public, whether or not you are a SRWC member. Add your voice to the planning and implementation of programs that protect and improve our local water resources.